Ready to learn How to love yourself skinny? Ø Do you struggle with a few extra pesky pounds that don’t seem to want to budge? Ø Are you ready to slim down and sizzle – but you have no idea where to start? Ø Are you tired of weight loss programs, pills, and gimmicks that don’t work? Ø Are you ready to feel alive again like you used to before the demands of life got in the way? Ø Are you ready to kick out the “extra-baggage” blues and welcome endless energy and bliss into your life? Ready to finally LOVE yourself SKINNY? 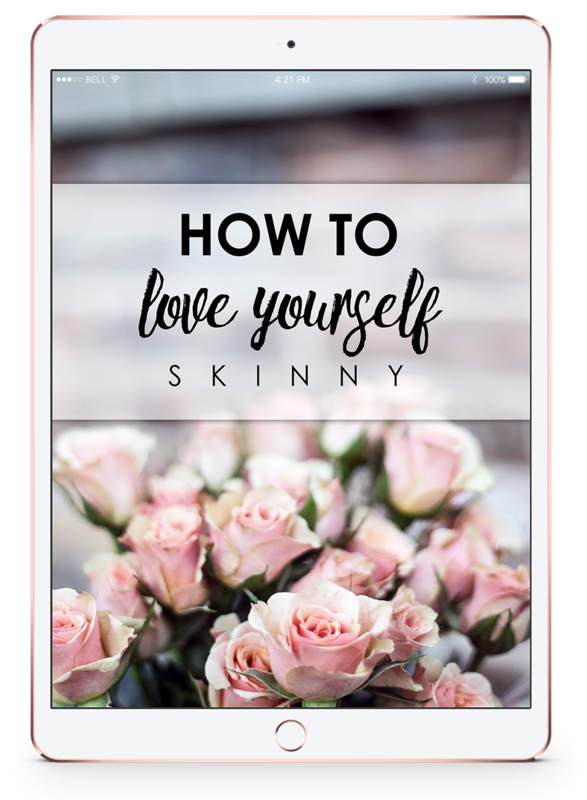 Click on the link below and get my FREE How to Love yourself Skinny Guide sent directly to your inbox!